These pellets are ready to use and can kill rats and mice in a single night s feeding. Packs can be placed down without removing bait. Rodent will chew through package. 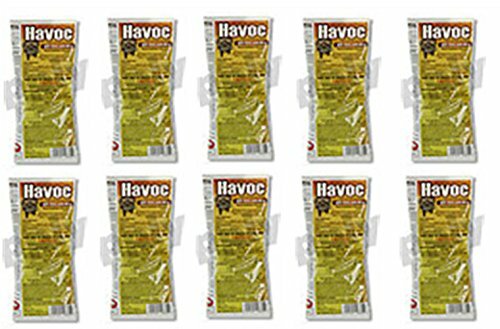 All-weather bait for the toughest rodent infestations. Strongest anticoagulant rodent.